Radar is a cloud lending platform that enables lenders to scale through streamlined operations and risk management. Make the move to the system that manages billions of dollars of loans, for startup lenders and multi-national banks alike. Modern & configurable system to adapt to unique workflows. ABLSoft can either host the software for you with a simple pay-as-you-go pricing model or you can bring the software on-premise to manage internally. There is no major investment upfront, nothing to install, and minimal dependence on IT resources. At the heart of the Radar framework is the powerful, yet configurable business rules engine for intelligent collateral monitoring. The rules engine proactively analyzes all data for exceptions and ticklers as defined by your custom business rules, ineligible calculations, reporting and financial covenants. Receive real-time exception alerts by email, text-message or route through your custom workflow. As a 100% browser-based application, monitor collateral and interact with customers anywhere, at anytime, whether from the office, home or airport. 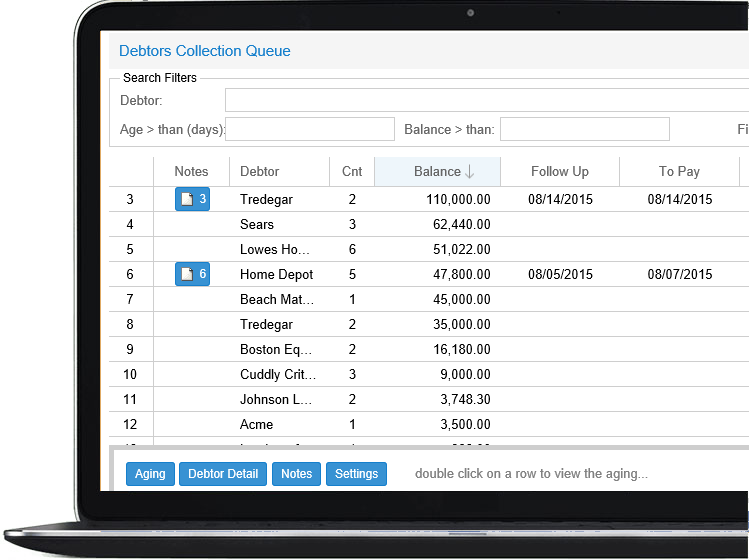 Your clients can request advances, view and search check images, share and view documents online, update borrowing bases, and upload documents such as aging and financial statements. Our data automation tools save value time and money as well as prevent human error by eliminating the tedious task of manual data entry, searching document files, and faxing/emailing between clients. 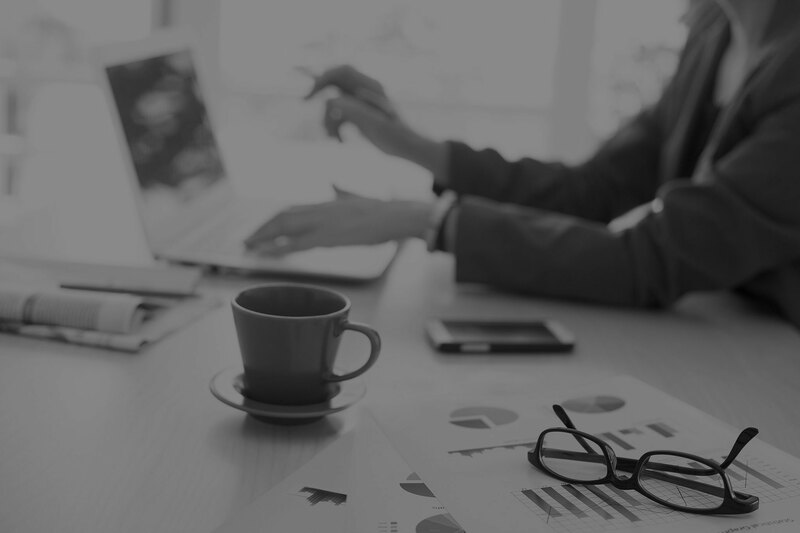 Our tools include the automatic agings and financials spreader, ineligibles calculator, and document manager — all seamlessly integrated into Radar at no additional cost.